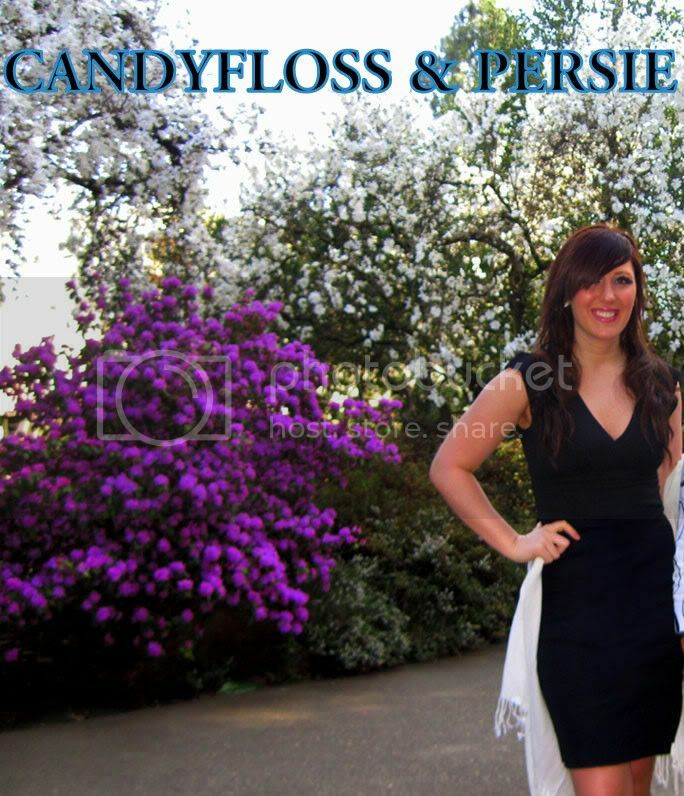 Candyfloss & Persie: Spring has Sprung! Spring has hit the Northwest like a Mack train. My little Brother came up from College yesterday and we went out to dinner... it was so nice to see him as well as get to enjoy the early bloomings of Spring here! There were seriously gorgeous blooms all over. Like these pink ones below... I am not a Botanist so I have no idea what those are- but they were beautiful, eh? Along with Purple blooms, White blooms, Yellow blooms... heavenly! Also really quickly: Happy Oscars Day! Sandra Bullock- "The Blind Side" amazed me to my core and had me crying (happy tears) throughout. I always have LOVED Sandra for her physical humor but I think she shined in this movie in a whole new way. 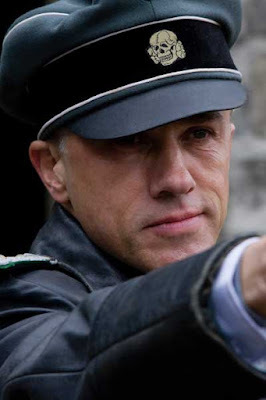 Christoph Waltz- "Inglourious Basterds" had me laughing out loud much throughout... except during the scenes with Christoph. His role as "The Jew Hunter" had me so captivated that I was typically scared in any scene he was in. His character was disgusting but his acting job was A-MA-ZING. "Coraline" or "Fantastic Mr. Fox"- My Sister and her Fiance met while working on "Coraline" (was shot in Portland) and they are BOTH in the credits for their work on the film. 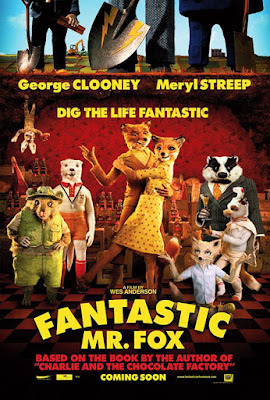 Furthermore, my sister's fiance also worked on "Fantastic Mr. Fox" and is in the credits for that one as well. So I have to say ... I hope 1 of those wins instead of "Up". So I'm off to enjoy more sunshine and then meet up with friends to watch the Oscars... if this weather keeps up, I may have to unpack some of my Spring Dresses from the basement! What beautiful flowers and how nice that you were able to see your brother! I like your picks for The Oscars...I loved Coraline and hope Sandra wins too! the blossoms are gorgeous! my hands are raised! haha can't wait to see the gowns, too! ur sister worked on coraline?? that's awesome! wow! your family goes all out for dinner nights. you all look fabulous! dress to the nines...love it! i probably won't watch the oscars but i'm hoping that christopher walts wins. he was awesome in inglorious basterds. You have a beautiful family Caitlin. i so adore the pictures of you and your family. 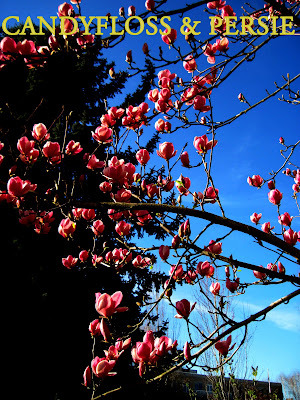 the blossoms look wonderful- and so do you! i really hope christoph waltz receives the oscar, he acted his role so believable and really made me shudder. awww you guys all look so dolled up! and isn't the weather amazing!? we busted out the spring dresses here this weekend and it was glorious! hope it keeps up :) and i probably won't watch the whole show, but i'll watch the recaps for sure! that black dress is sick! I love it and how gorgeous you look! and I;m so down for the oscars tonight... I love looking at the dresses because if I ever get married it will be in a dress that looks like the ones they wear on the red carpet...no white dress for me! I'm a sucker for award shows, so I can't wait to watch the oscars!! 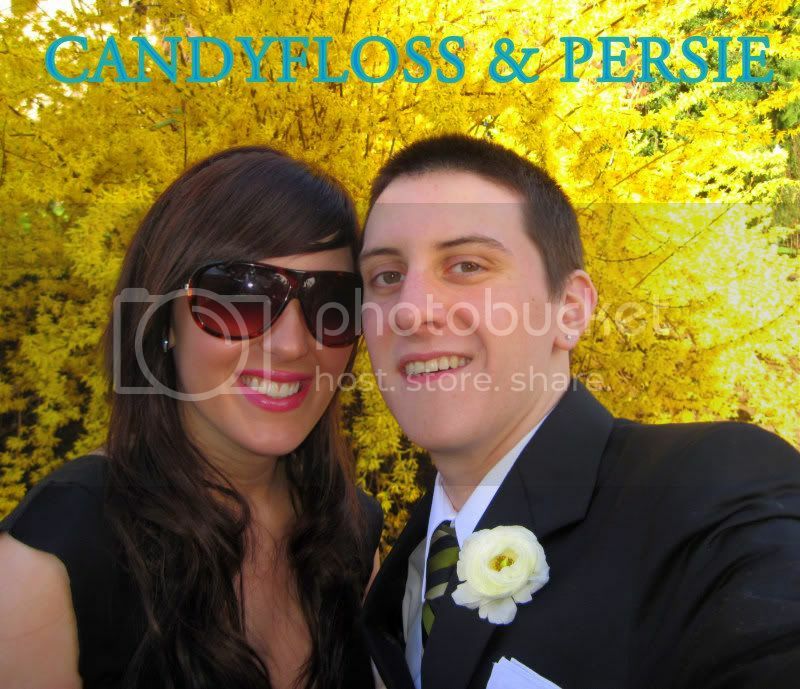 How cool that your sis and her fiance works on Coraline!! I have to say the oscars bore me...but I definitely agree with your picks! 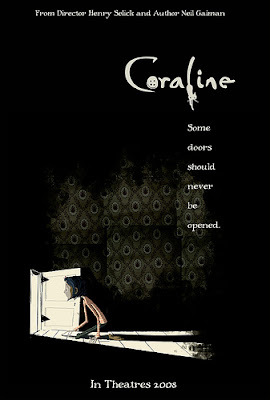 I'd go for Coraline against any or animation, especially up did not love that! Yes, Nice blooms - I don't know what they are either!!!! Will probably just watch highlights! HEY GIRL! THANKS FOR NOTICING THE FARRAH HAIR! YOU GOT IT, RIGHT ON THE MONEY! 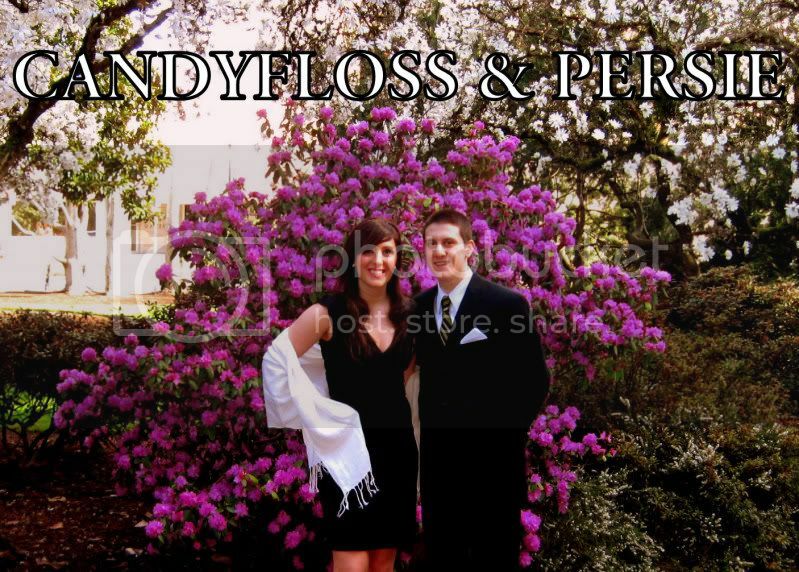 I LOVE THE PHOTOS OF YOU AND YOUR BROTHE, SO SWEET! THE MAGENTA FLOWER TREE IN THE BACKGROUND IS BEAUTIFUL! First of all, that dress is gorgeous! Secondly, what a beautiful family time.All of you look fantastic. 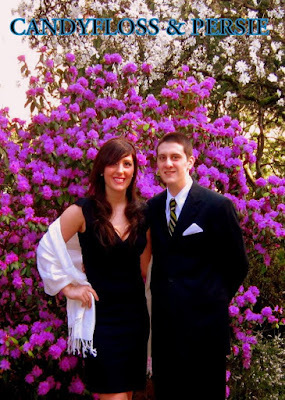 You guys look so elegant and cute together! Lovely pics, and you looked stunning. Glad for you that it is getting warmer there now. We are closer to winter, but I do not mind, I love the cold. Thanks for your thought on my last post, it is always great to hear from you. Hope your day will be fabulous. Wow, glad to see flowers in bloom. We are still a few weeks away from that. Ooh hello! I love the spring feel you've got going there, send some this way, please! YAY for Spring! Those pics look gorgeous. I'm so happy to see flowers popping up! I'm SO glad Sandra Bullock won! She is one of my favs. Wow, those flowers are beautiful and you look amazing! Oh the flowers..yeah for Spring! I saw only one movie that was nominated for anything...that's sad. a bit jealous it's that warm and beautiful where you are ;) enjoy it!! you look great in that awesome dress!! !